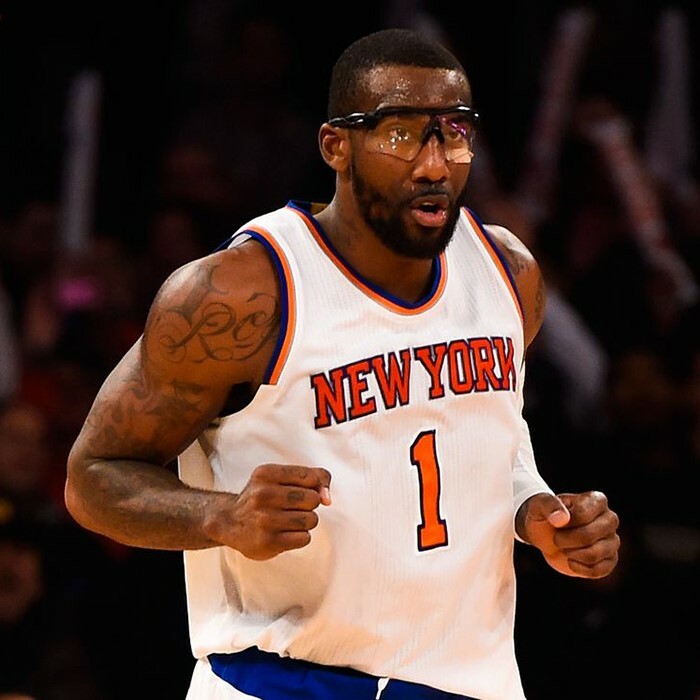 Amar'e Carsares Stoudemire (/əˈmɑːreɪ ˈstɒdəmaɪər/; born November 16, 1982) is an American former professional basketball player who played the majority of his 15-year career in the National Basketball Association (NBA). 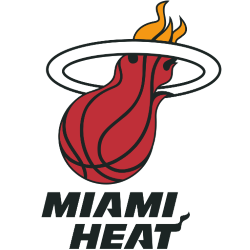 Stoudemire played high school basketball for five different schools, ultimately graduating from Cypress Creek High School in Orlando, Florida and declaring for the NBA draft as a prep-to-pro player. He won several prep honors, including being selected as Florida's Mr. Basketball. 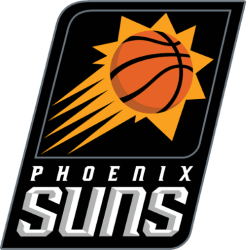 The Phoenix Suns selected him with the ninth overall pick in the 2002 NBA draft. 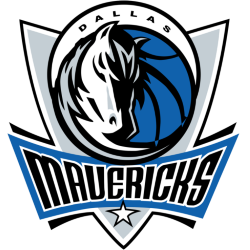 He spent his first 12½ seasons with the Suns and the New York Knicks, before finishing his NBA career with the Dallas Mavericks and the Miami Heat. He ended his career with Israeli team Hapoel Jerusalem. 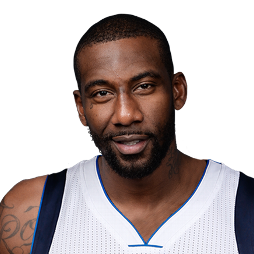 Listed at 6 feet 10 inches (208 cm) and 245 pounds (111 kg), the highly athletic Stoudemire suffered from chronic knee problems during his career, including undergoing microfracture surgery on his knees. In spite of this, he won the 2003 NBA Rookie of the Year Award, made six appearances in the NBA All-Star Game, was a first-team All-NBA selection in 2007, and won a bronze medal with the United States national team at the 2004 Olympic Games. His off-court ventures include a record label, a clothing line, acting and a series of children's books for Scholastic Press. 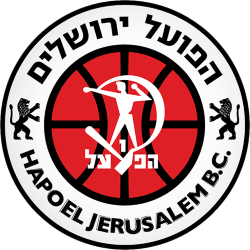 In addition, Stoudemire owns a significant share of Hapoel Jerusalem, the team he won a championship with in 2017. 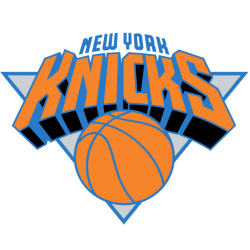 Stoudemire's first name had previously been listed in the Phoenix Suns media guide as Amaré or Amare, but it was changed to Amar'e in October 2008. Stoudemire told NBA.com that his name had always been spelled Amar'e, but the media had been spelling it incorrectly since he joined the NBA.